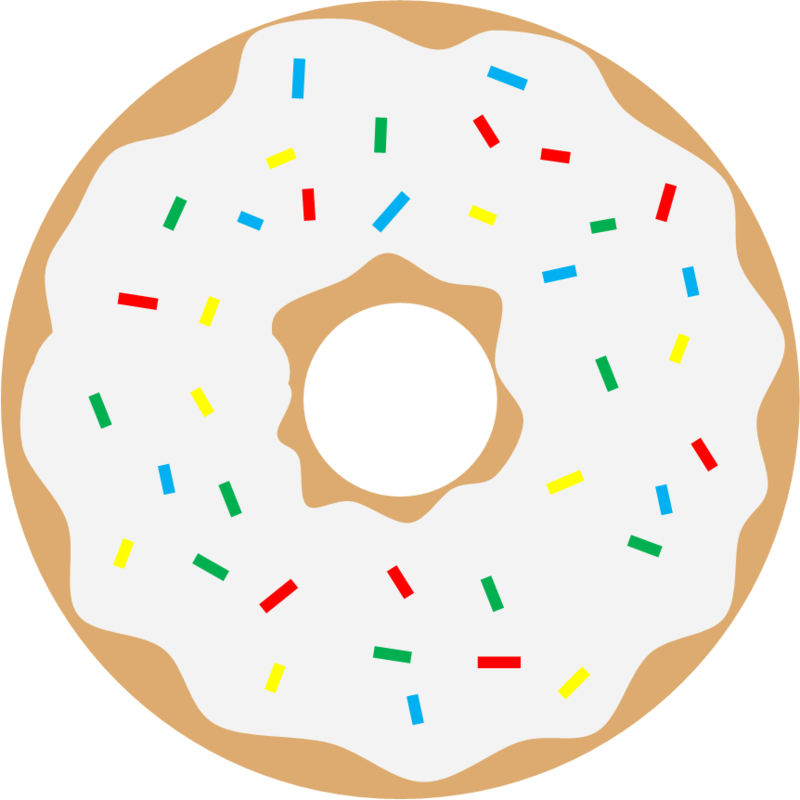 Donut? Doughnut? 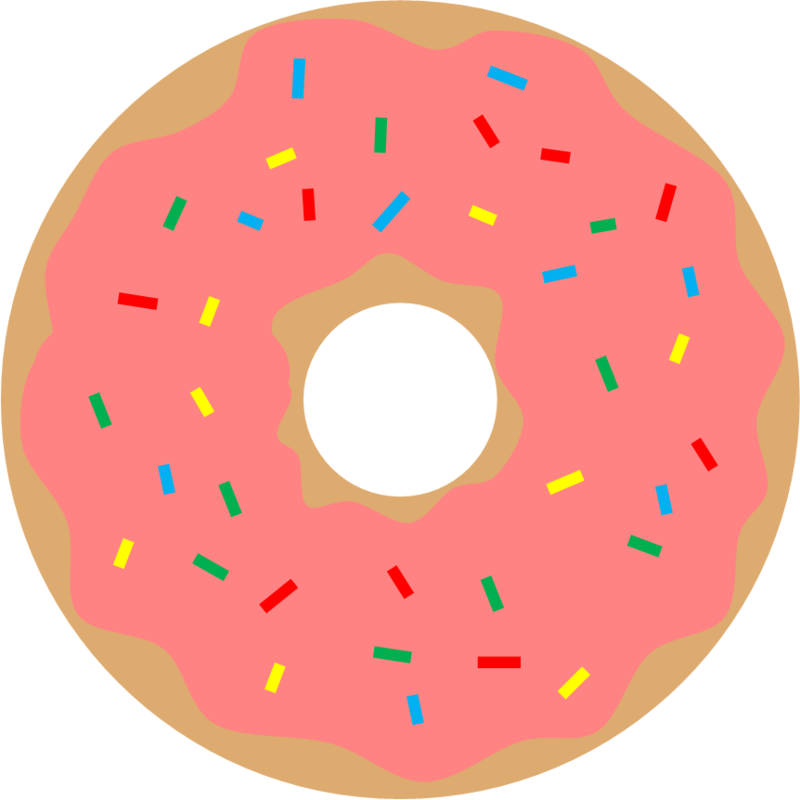 Donut. 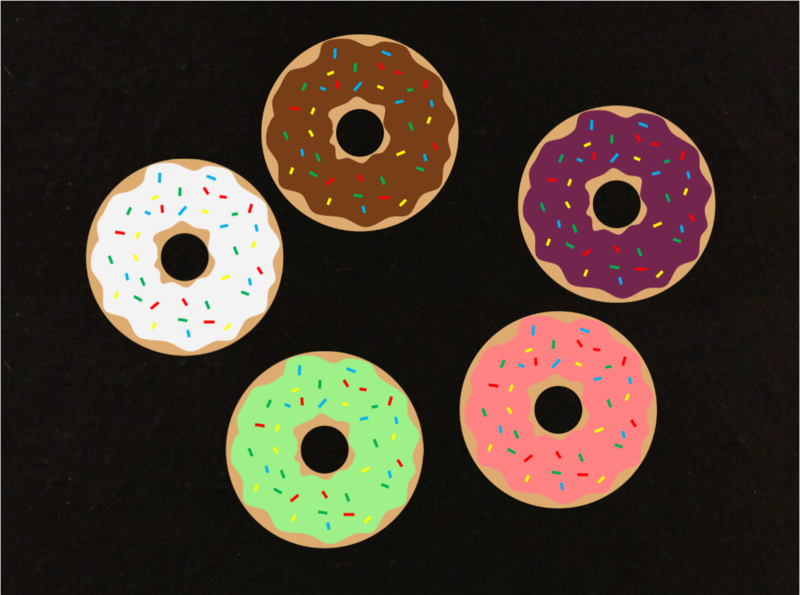 In case you're wondering, National Donut Day is the first Friday in June. 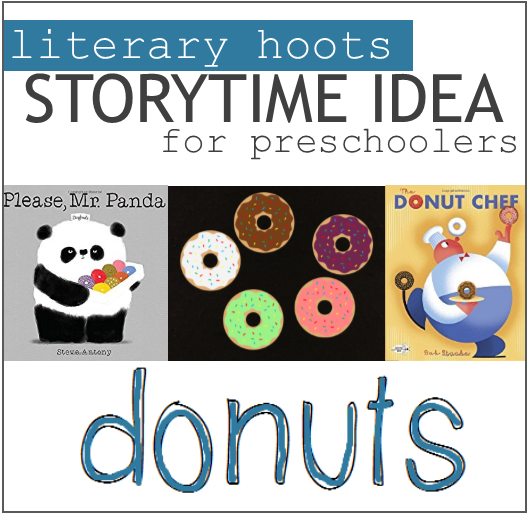 You know, in case you need a storytime idea or some donut activity ideas. 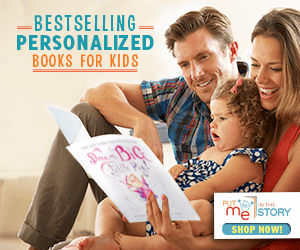 This storytime is designed for preschool-aged kids. Learn your manners in a most humorous way with Mr. Panda who isn't sharing his donuts until someone says, "please." Short, sweet, and one of my favorites. You could also read the sequel, I'll Wait, Mr. Panda, which has the biggest donut ever! ...he'll ask for some apple juice to go with it. And so begins this beloved classic that you can't not read when talking about donuts. 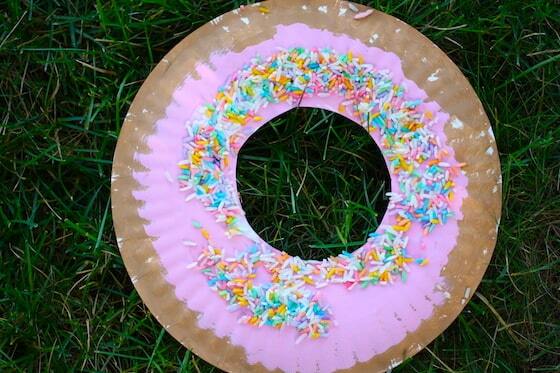 A chef opens up his donut shop in the city and is rewarded with much success—and competition. 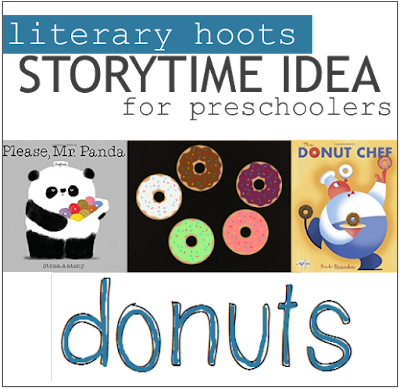 The rhyming text of the story is perfect for storytime and the topic of creating all kinds of donut flavors is a perfect segway into today's craft. And is so very tasty! Save a bite for me! 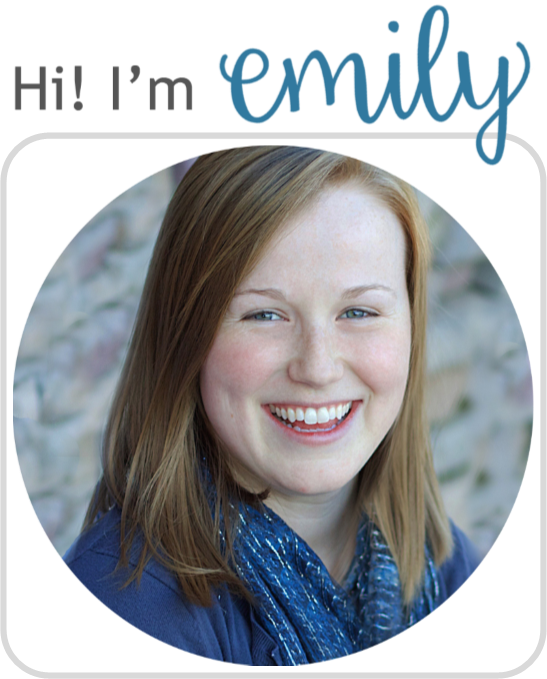 (can also be used as a flannel! And I walked right into a donut shop. And handed the lady a five-cent piece. And she said, "This nickel is no good you see. There's a hole in the middle I can see right through"
And I said there's a hole in your donut too! Thanks for the donut, so long! Dance them on your head. There were [number] little donuts with frosting on top. And s/he picked the [color] one to take home and eat! 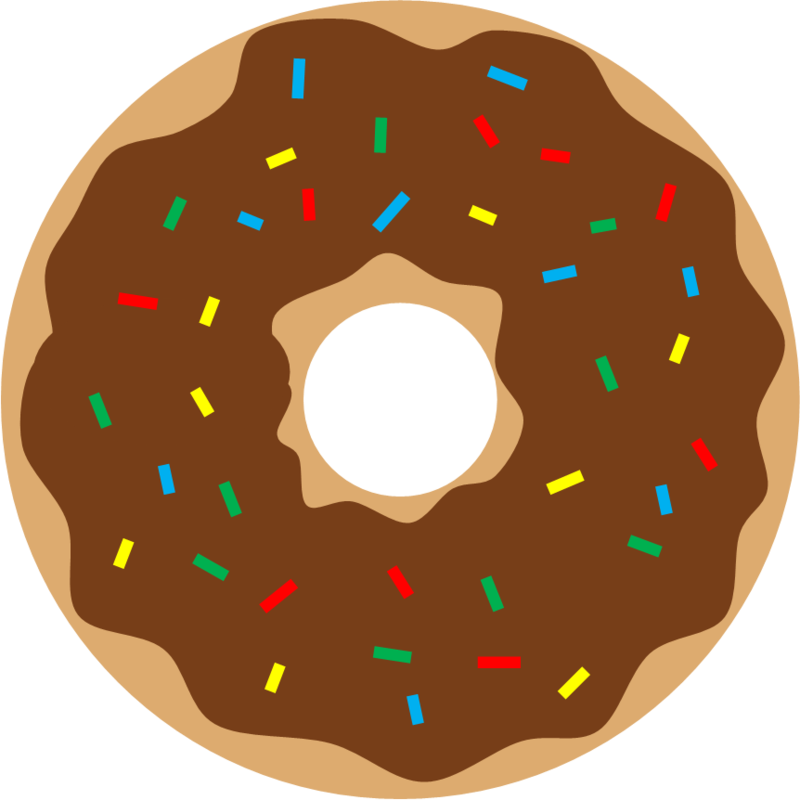 If you want, you can print out these donuts I've created to use for your own flannel: white donut, brown donut, purple donut, pink donut, green donut.